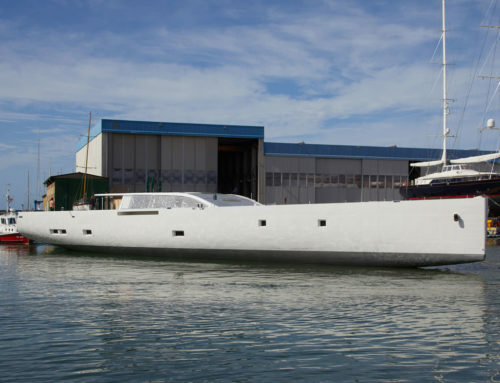 Perini Navi, world leader in the design and build of superyachts, is pleased to announce the sale of a 56m motor yacht. 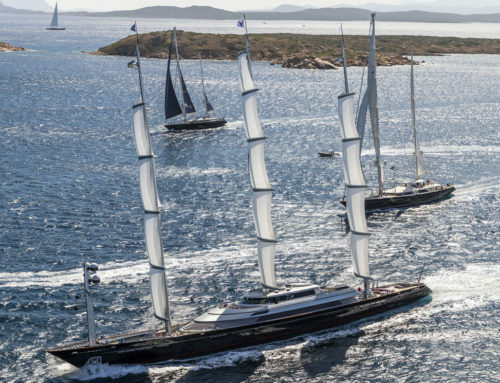 With this new contract, Perini Navi’s order book is currently at €100 million. 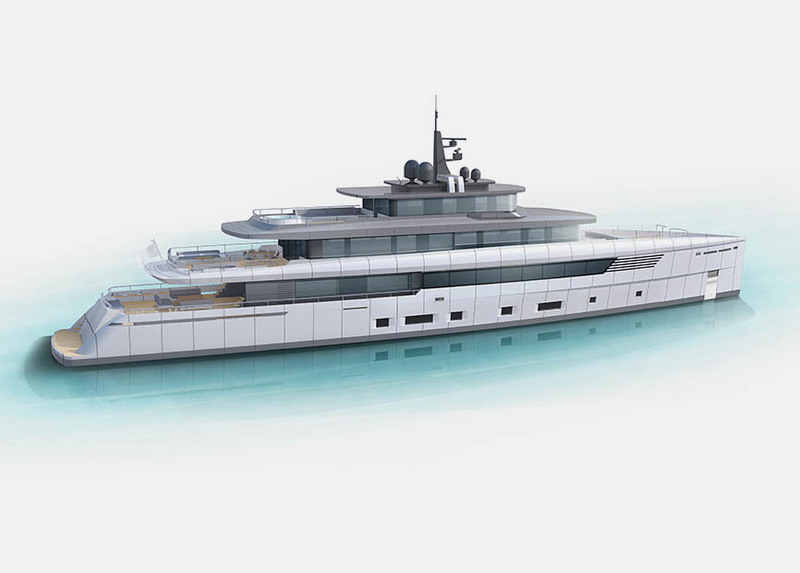 Built of steel and aluminium, with three decks, five staterooms and accommodation for nine crew, the new 56m exemplifies the comfort and style for which Perini Navi is renowned. 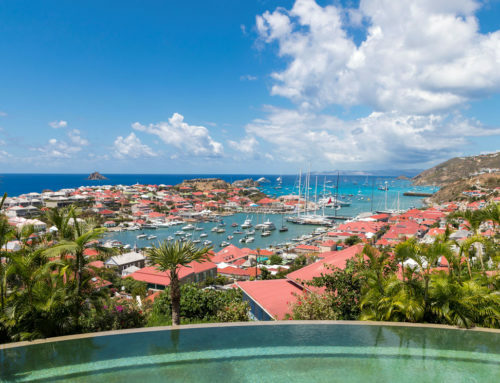 This new 56m Perini Navi follows the design of her predecessors, M/Y Exuma (50m), M/Y Galileo G (55m) and the award winning M/Y Grace E (73m), all designed by French naval architect Philippe Briand. 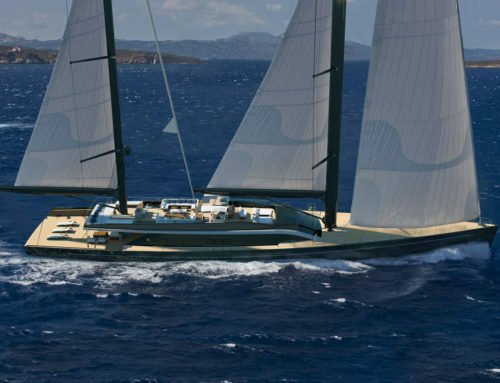 The company also has a signed Letter of Intent for a 42m sailing yacht.